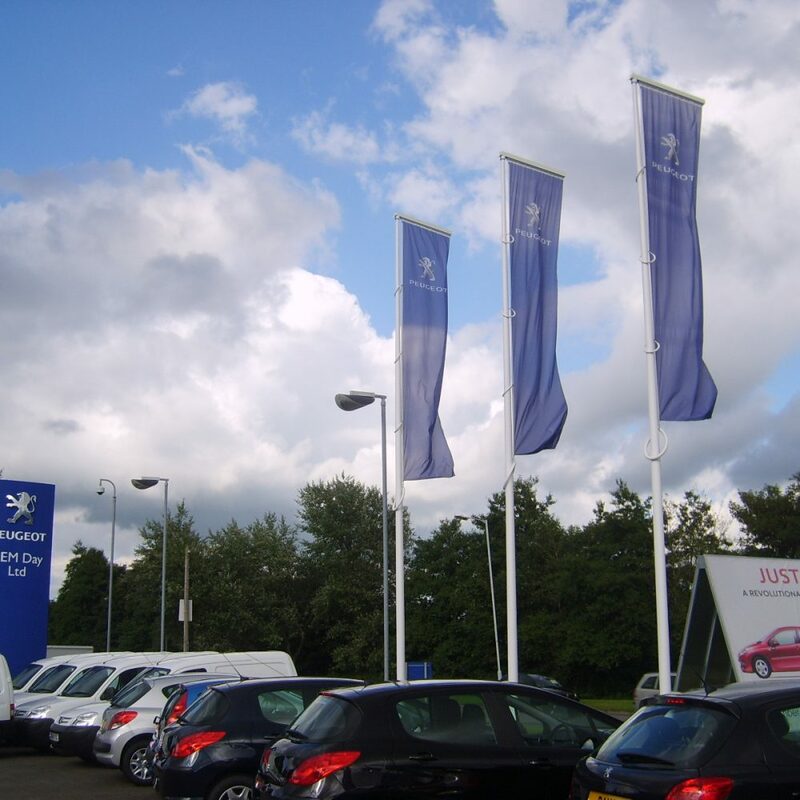 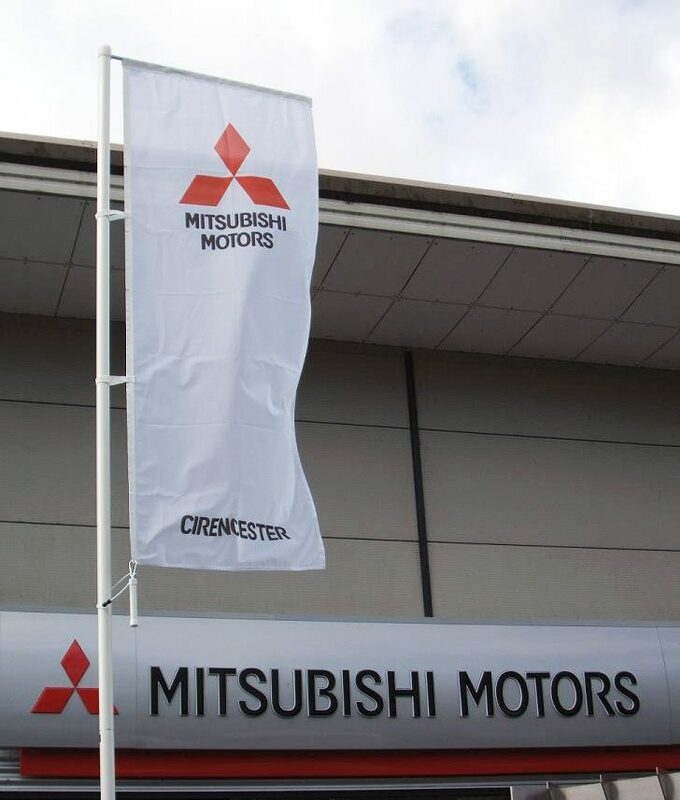 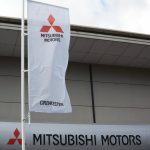 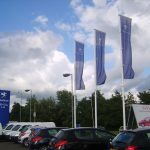 Corporate Flags are ideal for many businesses to promote their brand, including building sites, forecourts, retail and other business premises. 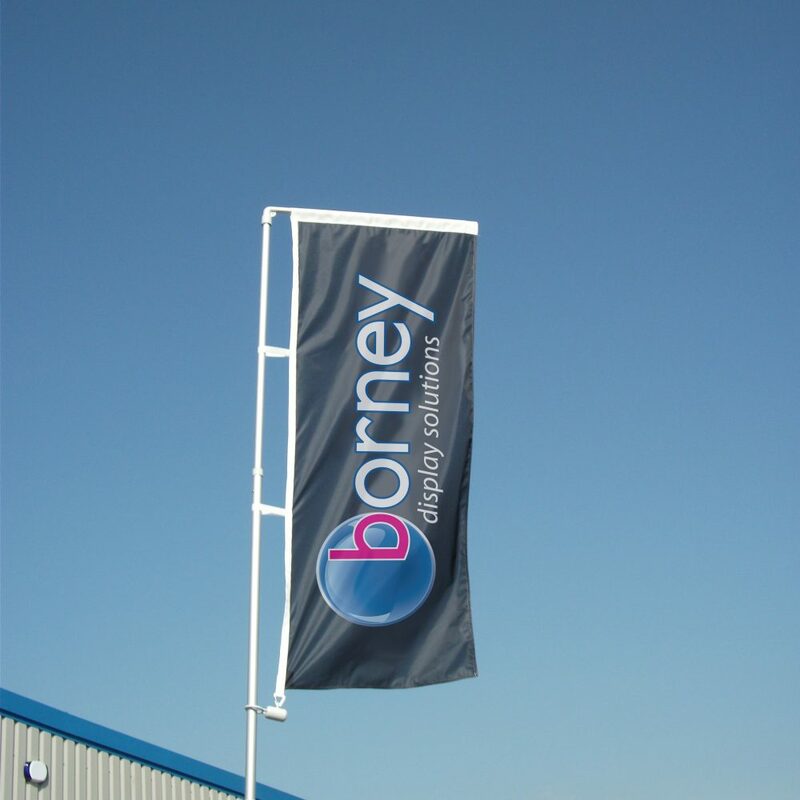 They come in a variety of finishes, a wide range of sizes and our standard knitted polyester flags can be printed double-sided. 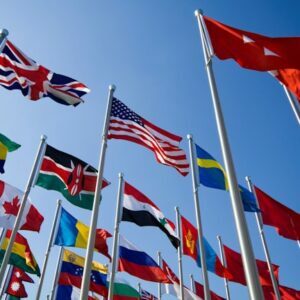 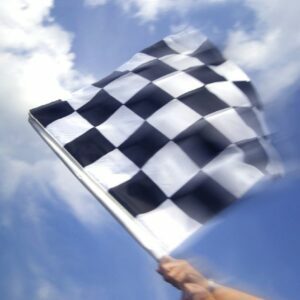 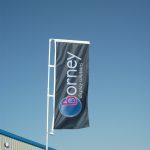 Flags are suitable for temporary use and can be used both indoors and outdoors. 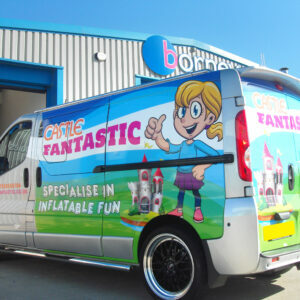 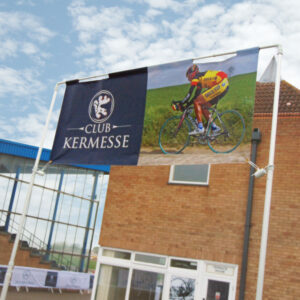 We offer bespoke flag sizes, please contact us for more information.